If you need representation in family court, turn to the Kainrath Law Firm. 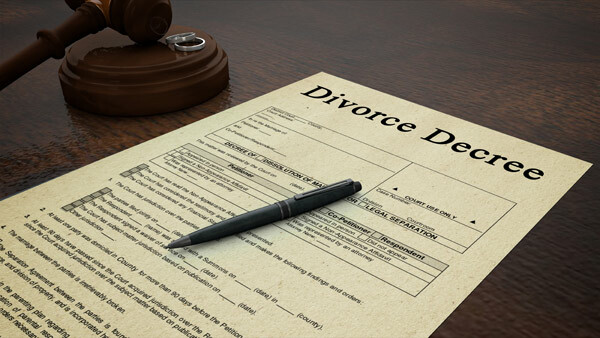 A trained attorney can assist you in different family law areas. From helping with paternity and guardianship issues to providing divorce assistance, our team does it all. We even have the skills to help clients in Indianapolis, Indiana, with personal injury claims. Turn to our lawyer today to review your case. We are always ready to work with you.